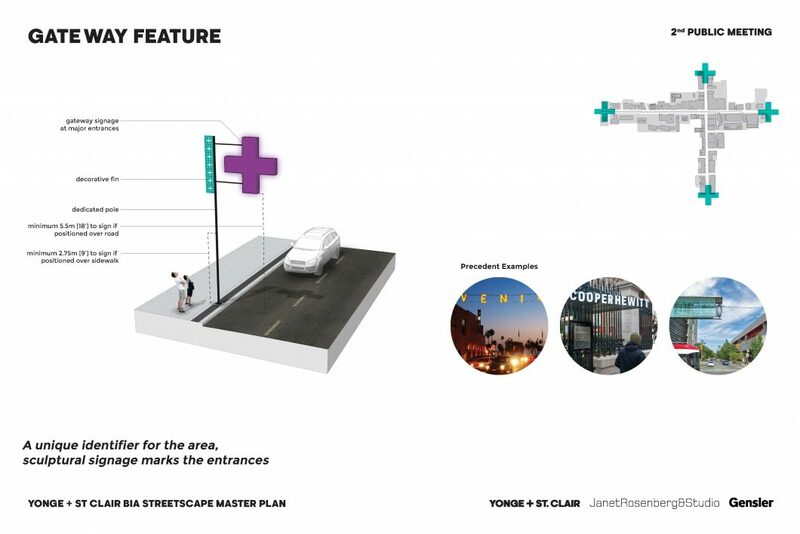 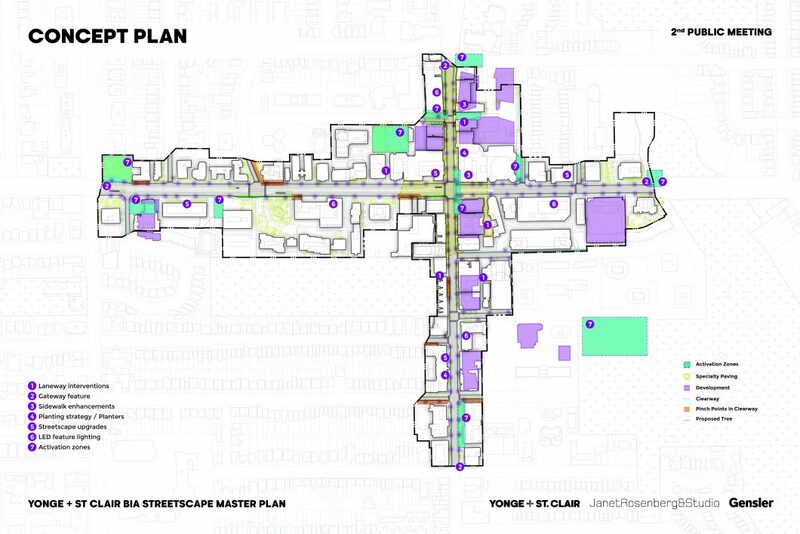 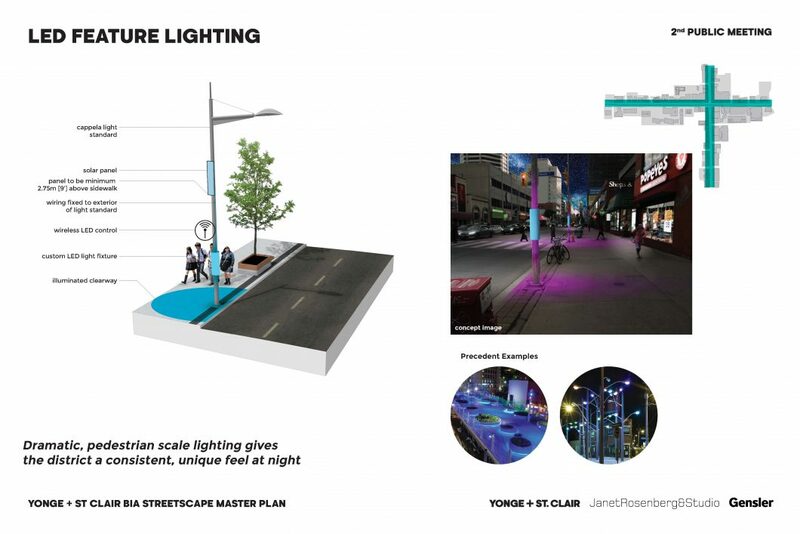 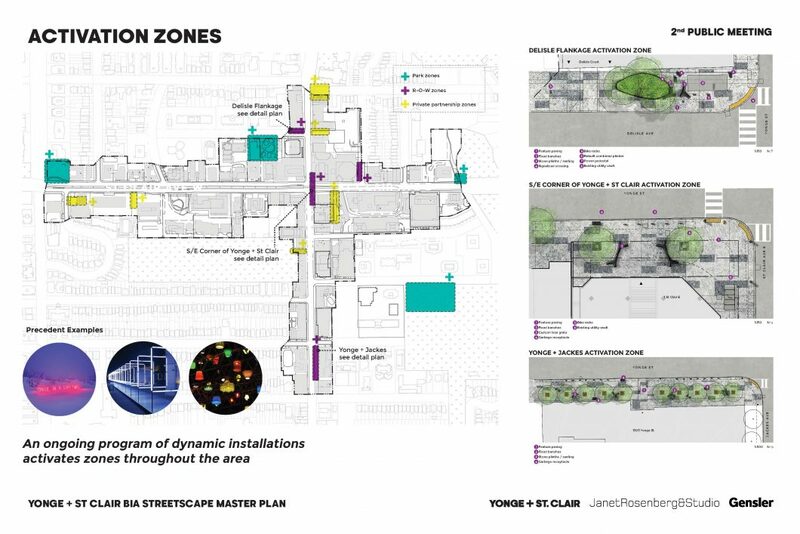 The draft Streetscape Master Plan concepts can be viewed below, or via this link (PDF). 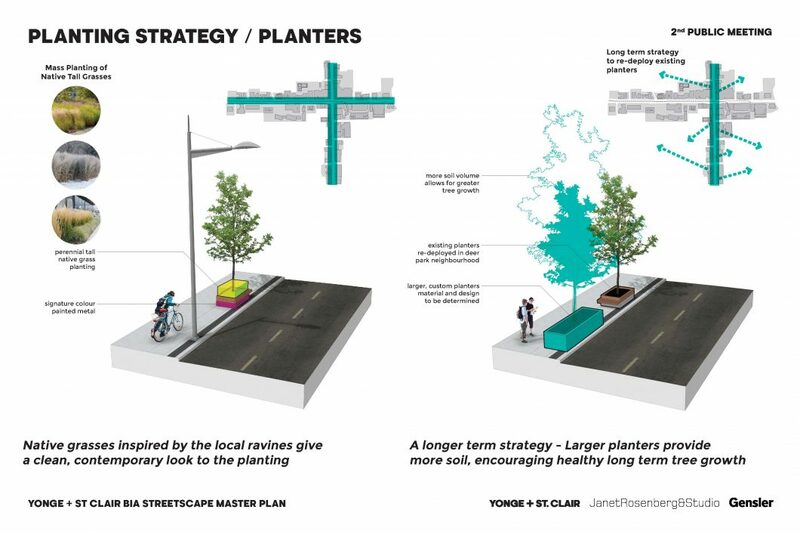 Have your say! 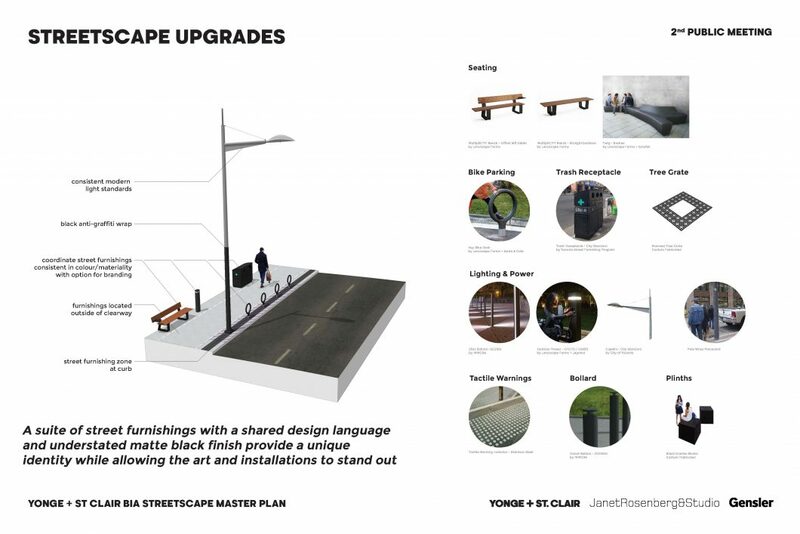 Fill out our feedback form to help us refine and develop our concepts. 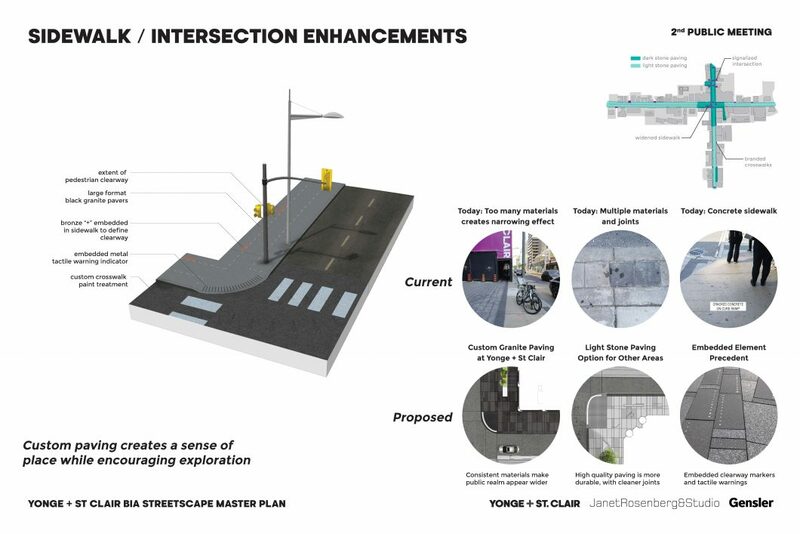 We’re asking for public feedback on the concepts no later than April 12, 2019.